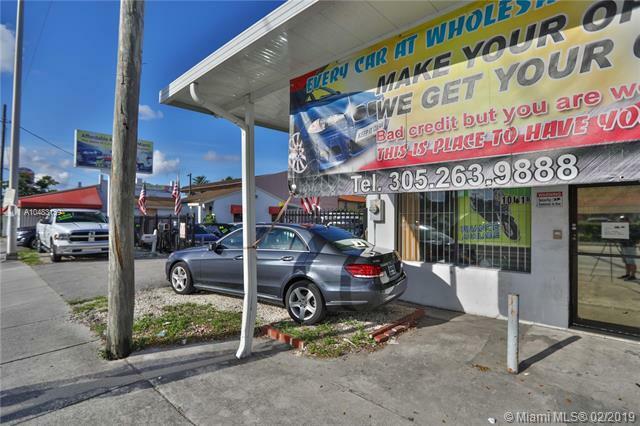 One of Miami's most recognizable used Auto dealer & New Scooters. Located in a high traffic visible location.Sells 80% cars and 15% to 20% scooters. 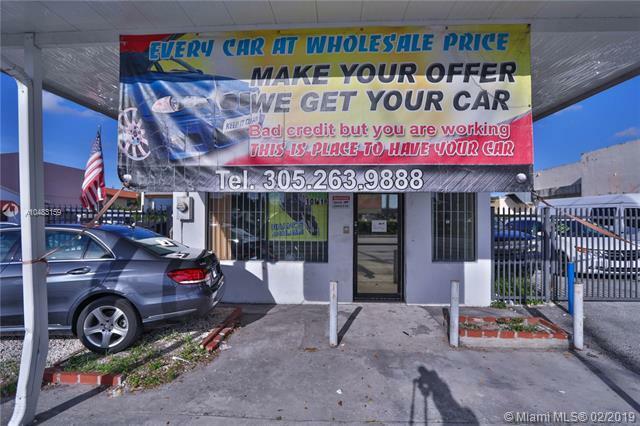 Offers financing, repairs, carwash & detailing. 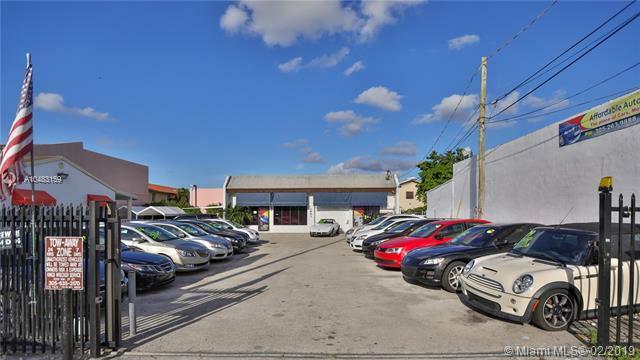 Perfect opportunity for an experienced automotive investor. 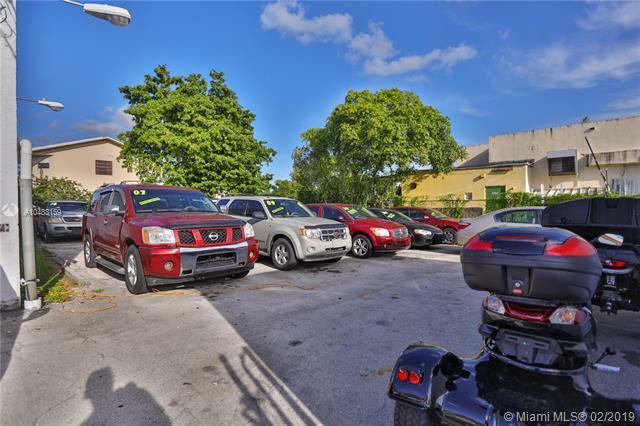 There is also a house on the property that can be subleased or occupied by employees or yourself, and there is also a former beauty salon/retail space that can be converted to anything also available for use or sublease included in right to lease. Can fit up to cars. Please contact me for details. See HD Video in Virtual Tour tab!